Spring has finally sprung! Even though the winter and the spring have not met most of our expectations, I still find myself feeling the same way that I feel every year. I am always a little sad that winter is fleeting, (it’s my favorite time of year), and full of wonder that spring is full of new opportunities! This time of year is when I realize how much I treasure being here in the Valley. Many of us are still skiing, going after those last veins of snow. The cyclist are looking for the perfect window each day on dirt or road. The gardeners are fussing over seedlings, and prepping soil. We are all watching the weather, and watching our world come alive again! 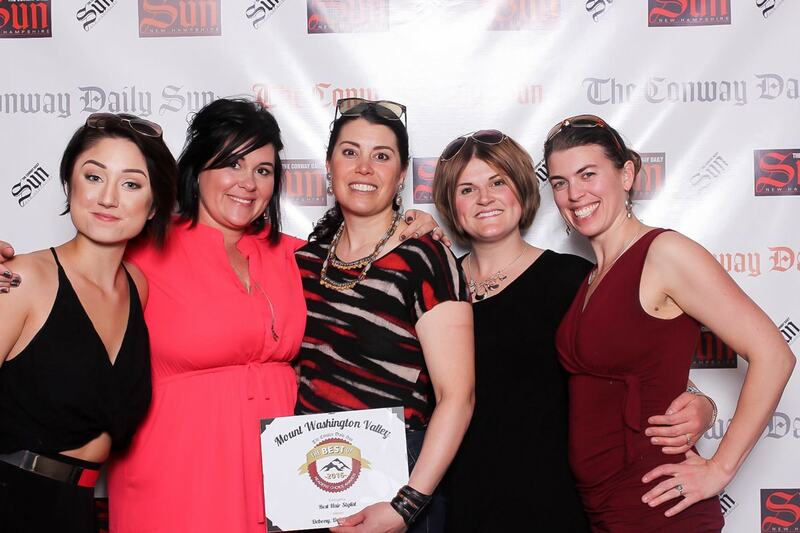 This month, during the off season, The Conway Daily Sun hosted their first “Best of Mount Washington Valley”. They did a fantastic job running this event during the month of April. The contest was punctuated by a banquet party, held on a beautiful evening at Mt. Cranmore. [/vc_column_text][us_separator type=”short” size=”small”][vc_column_text] I was humbled to receive the “Best Hair Stylist” award. It is representative of one of the things that is most important to me: local people. 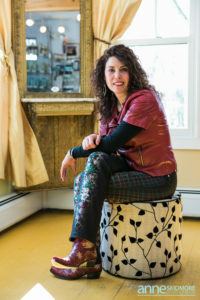 Your voices, and your opinion lift me up, perpetuating this small business, creating opportunity for all involved. It is my hope to stay more connected with our customers, friends, and family. With that in mind, this is the first edition of our monthly newsletter. We, at Debony Salon are working towards bringing you a higher level of customers service. 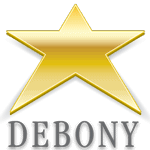 This letter is intended to let you know what’s going on at Debony each month. It is intended to inform, and inspire you! We hope you will enjoy being connected!